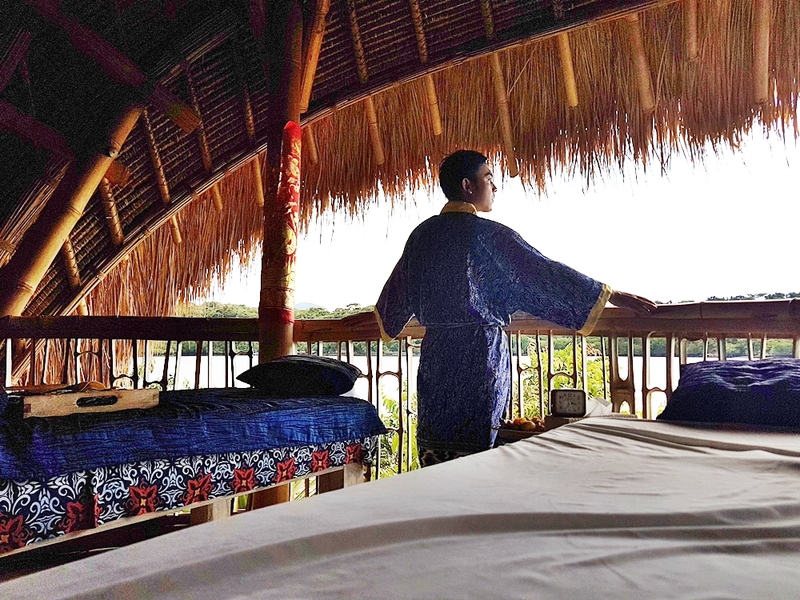 SPA BY THE BEACH AT MENJANGAN DYNASTY RESORT - For me this is one kind of raw spa by the beach experience, because the energy you get from here not only based and depend on theraphist skill but also the energy of nature. 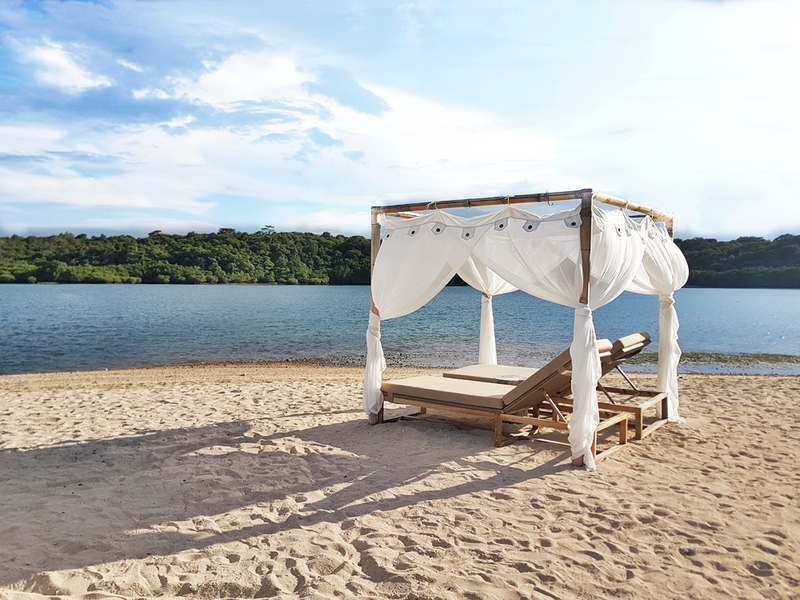 How lovely to spend 60 to 90 minutes here pampered yourself, soak your mind into a peaceful state of the beach, sound of the birds and shooting touch of the breeze. I can say the Luxury they are offer at the Pasir Putih Spa by Ambiente is its ambience, because it is very lovely. Suspended upon the edge of the cliff, the open spa provide you with an experience you need to try while you stay here. With tropical vibes interior from sunstainable bamboo and capped with an Alang-Alang grass roof that blend with the environtment and the concept of the Menjangan Dynasty Resort add the value of its raw and an athentic tropical experience. 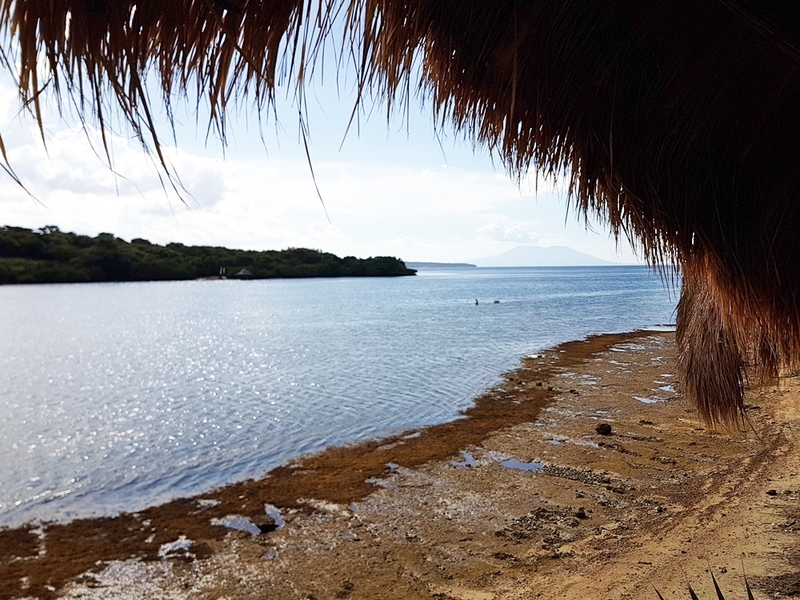 The other luxury senses you get here, is open on the seaward side of the cliff to the beautiful view of Banyuwedang bay with Java's Mt. Raung towering in the distance. Over all the beach camp has relaxing and reseved natures sight so no complaint at all. After lunch, on the afternoon after do some water activity or while waiting for the golden hour, book your spa treatment at Pasir Putih Spa by Ambiente at Menjangan Dynasty Resort could one of your relaxing time while you arround in West Bali. The Spa is managed by the locally renowed "Ambiente Spa & Wellness" group, Pasir Putih Spa provide enciting menu of massages, scrubs and also beauty treatments. 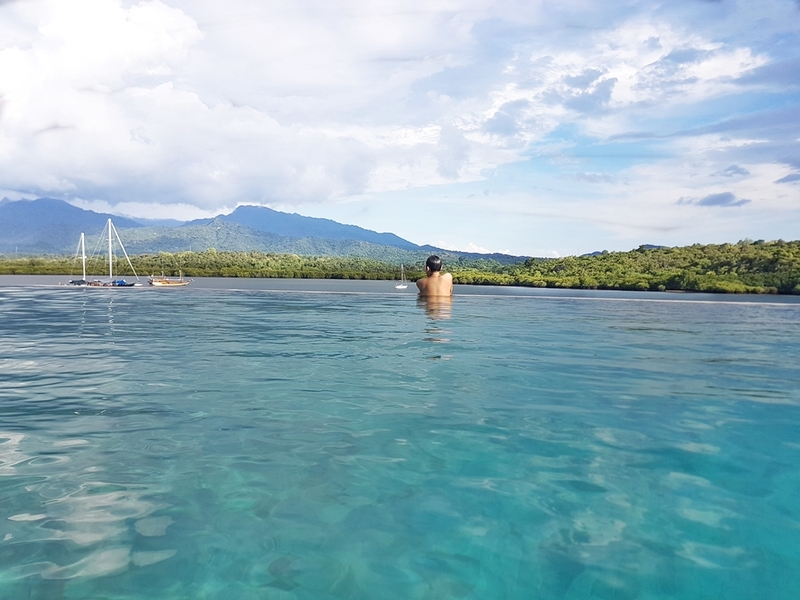 That very suitable in the place like this when you need to back on your best look and performance after days of adventure and exploring the site arround West Bali or even beyond. The only thing they need to improve is to offer their own beauty product, home made costmetic they use at the spa or at least labeled the beauty products along with the brand of the Spa "Ambiente" it would be great or even using cosmetic that prevalent used by a luxury spa, but it's only thing that come to my mind for improvement.